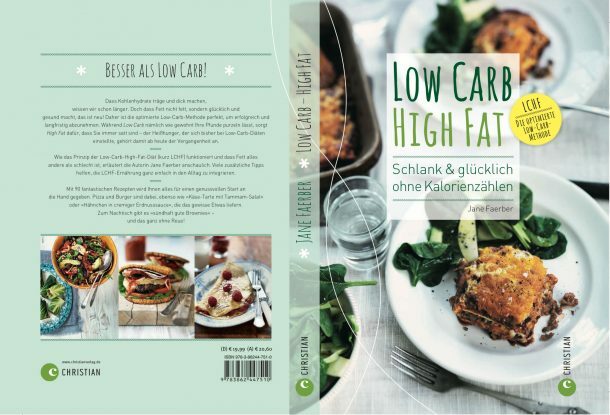 My first book, LOW CARB HIGH FAT – SCHLANK & GLÜCKLICH OHNE KALORIENZÄHLEN (English: LCHF – slim & happy without calorie counting) is a book for those who are tired of mood swings, sugar cravings, poor appetite regulation and losing weight only to gain it back again. It is for those who would like to lose weight but indeed also for people who might not need to shape up but who suffer from inexplicable fatigue, retslessness and lack of energy. It is also for those who are tired of watching and counting calories and who long for a life with happy associations towards food rather than the nagging feelings of guilt and shame. My newest book is being translated to German as we speak. I don’t know yet when it will be released. 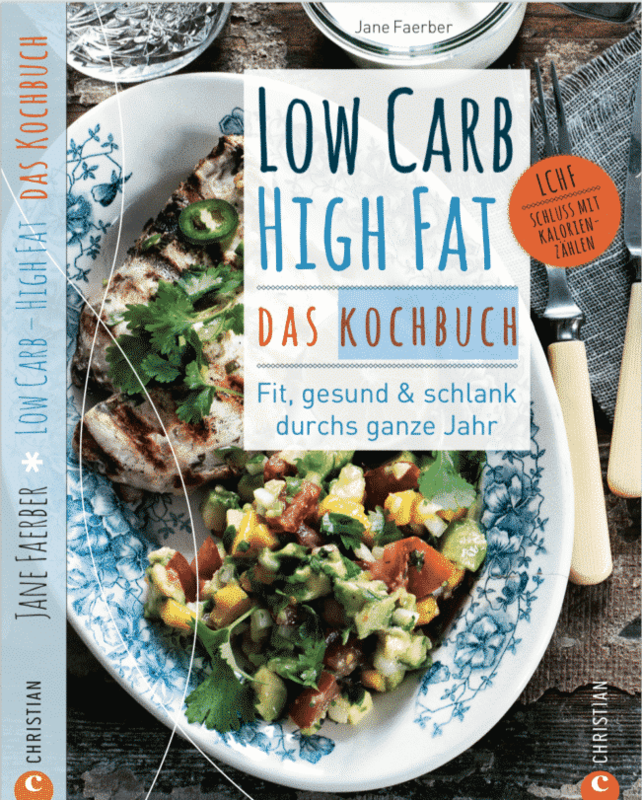 It’s a book with seasonal recipes and practical tips to making LCHF a lifestyle change and not another diet. It features more than 150 new recipes for all the holidays throughout the year and gives you tip to the sugarfree childrens birthday party, Easter, Christmas and a killer New Years Eve menu.